Following a campaign from BDS organisers in Japan and around the world, Honda pulls out of an Israeli government-sponsored motorcycle race. 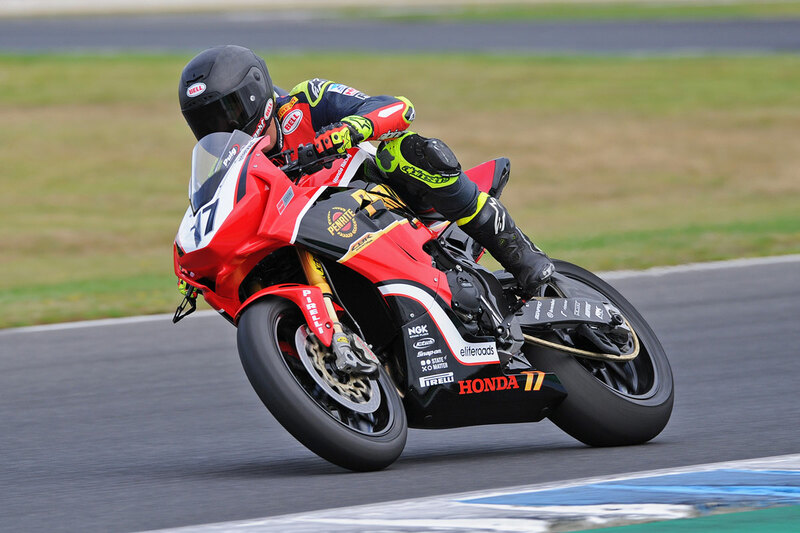 The Palestinian Campaign for the Academic and Cultural Boycott of Israel (PACBI) welcomes the decision by Honda to cancel an Israeli government-sponsored Moto GP race, following a campaign from BDS organisers in Japan and around the world. The race was due to take place in an illegal settlement in the occupied Palestinian territory, then relocated to a city in the Naqab, where indigenous Palestinian Bedouin communities are systematically being ethnically cleansed from their homeland to make room for Jewish-only settlements. Honda’s withdrawal shows that with the fast rise of its far right, Israel’s brand is becoming increasingly toxic, just as apartheid South Africa’s had become in the 1980s. Sports and cultural events that whitewash Israel’s apartheid policies are shameful forms of complicity in violating our basic human rights. Corporations involved in Israeli events that infringe on Palestinian rights under international law should expect global nonviolent BDS campaigns that will cost them dearly. Being complicit in Israeli occupation and apartheid is not only unethical and illegal, it is increasingly becoming financially reckless.